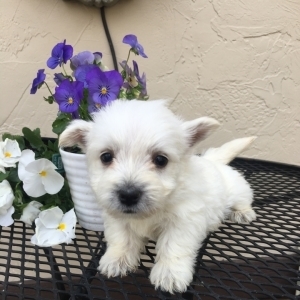 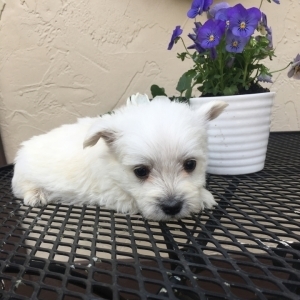 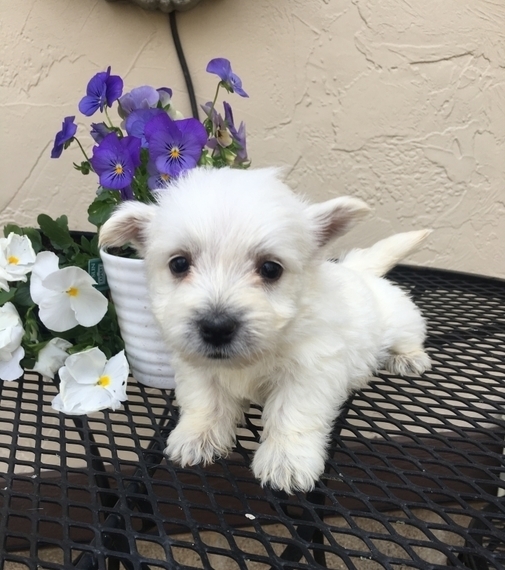 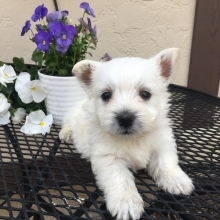 Boyd is one beautiful West Highland Terrier Puppy! 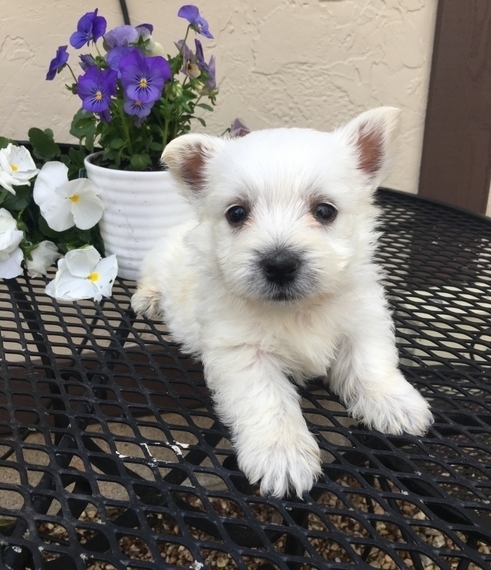 He has the cutest little boxy face and silky coat. He is very playful and loving, and loves to give out his puppy kisses! 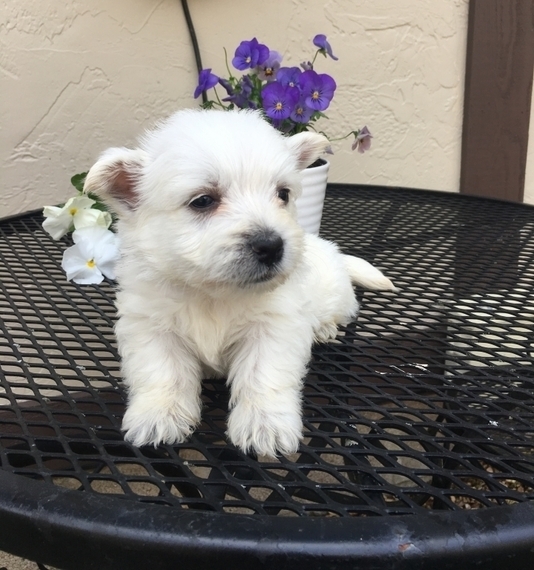 Boyd has gorgeous parents and has AKC puppy papers, up to date on shots and will be microchipped before leaving for his forever home. 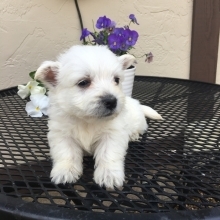 Don't pass up on this baby because he can't wait to meet you!